Blackburn with Darwen Council is now offering businesses the opportunity to use its purpose built data centre. 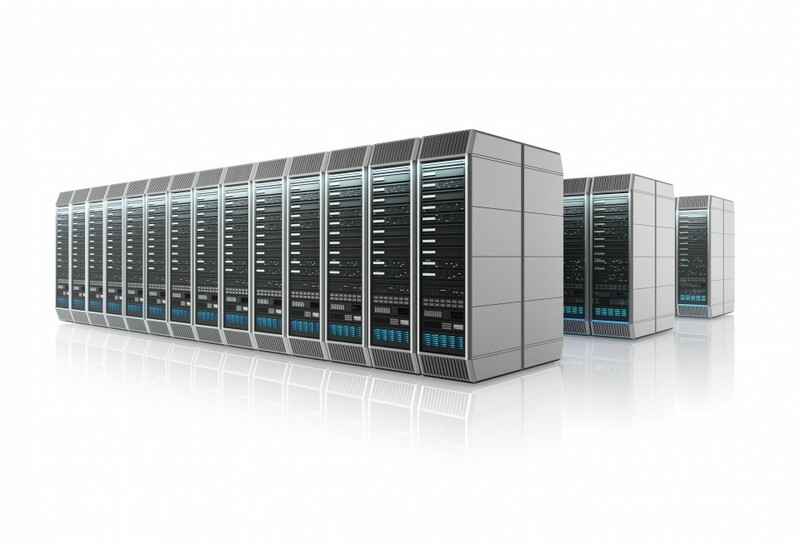 The centre has a Tier 2 classification that guarantees your server is in safe hands. Key features include two telecommunications equipment rooms (TER) with diverse routing for peace of mind and two 13 way PDU strips to each cabinet for further resilience. In the unlikely event of a power failure there is a dedicated onsite substation, 1MW generator and rotary UPS system. The site is monitored around the clock with a strict access policy and the state of the art fire detection systems. Packages start from half racks including up to 16amps of power.